The middle of Act 1 of Giuseppe Verdi's La Traviata (the Fallen Woman) is famous for a duet sung by Alfredo (a tenor) and Violetta (a soprano), simply known by its first line as Un dì, felice, eterea (One day, happy and ethereal). 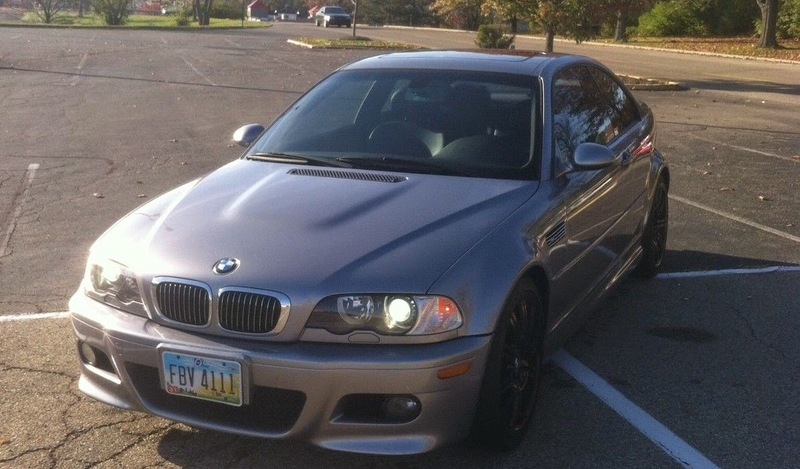 Luciano Pavarotti and Joan Sutherland belt out a particularly memorable rendition -- you can listen to it here on youtube while you read about this M3, it makes great background music. 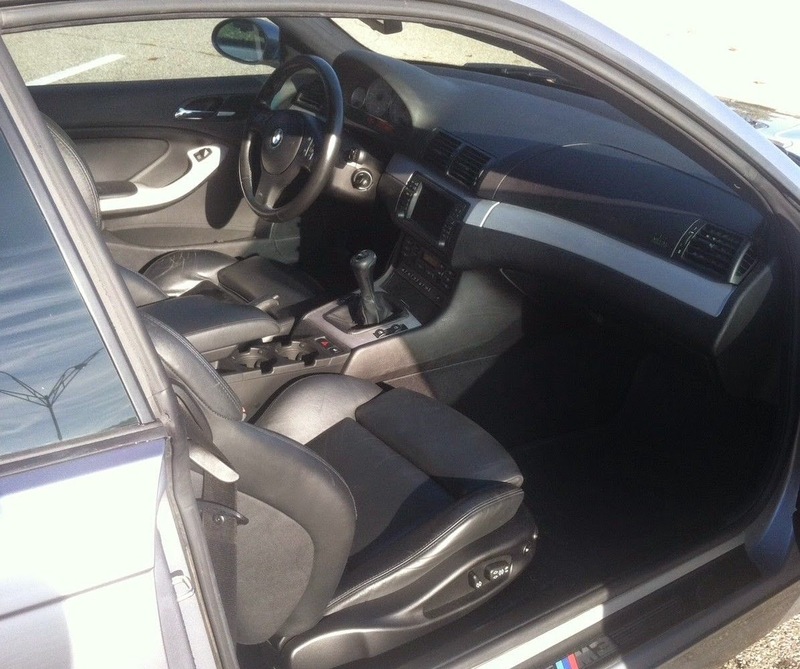 Find the 2004 BMW M3 currently bidding for $6,900 no-reserve on eBay with 5 days to go, located in Cincinnati, OH. The simple whirr from a distant starter is all you hear when you turn the ignition (Un dì, felice) and then a single percussive bark (ETEREA) as the inline six roars before settling to a nice idle. Vissi d'ignoto amor. I lived from unknown love. Slot the 6-speed gearbox into first with all the precision of a finely tuned bolt-action rifle and ease off the clutch with medium throttle. At first the revs build slowly like any other car as you mash the throttle. The raspy exhaust starts to sing at 5,000 rpm with the first Misterioso.....6,000 Misterioso....7000 altero, 8,000 rpm redline CROCE! Croce e delizia, delizia al cor. torture and delight, delight to the heart. 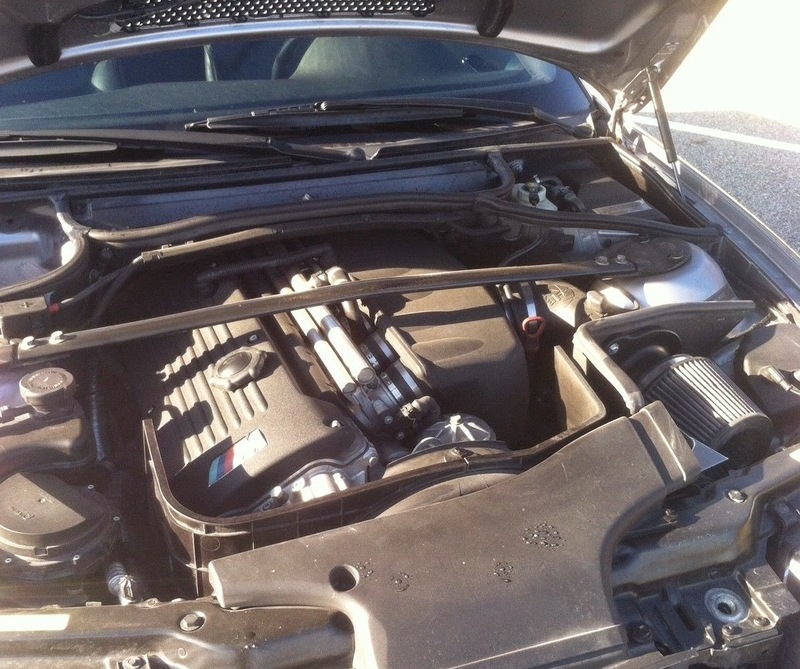 The 3.2 liter inline-6 puts out 333 horsepower of connecting rod torturing power that delights the heart. Ah, se ciò è ver, fuggitemi, If that is true, forget me. Solo amistade io v'offro: Friendship is all I can offer. Amar non so, nè soffro I don't know how to love. Un così eroico amor. I couldn't feel so great an emotion..
Violetta's soprano voice comes sweetly, like the communicative and nimble chassis/steering/suspension of the E46 M3. Io sono franca, ingenua; I'm being frank, genuine. Altra cercar dovete; You should find somebody else. Dimenticarmi allor. to forget me. 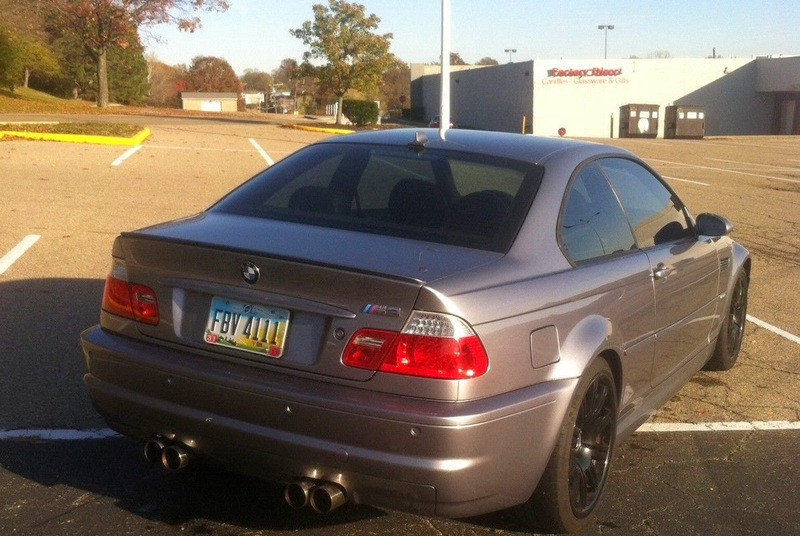 Drive an E46 M3 even for the first time and everything seems familiar. Overtures of E36 playfulness remain, but a new millennial BMW, razor focused on providing the ultimate driving experience, comes through the noise. I think I like the Mix-A-Lot better, but perhaps I'm slightly crude. Crude enough to have bought a z4m coupe over one of these. I wonder where bidding will end. Hmmmm, it's in Cincinnati, so I think I would just rather stop by EAG and pay $46k for one of these. Driving fast they're exquisite but in traffic the delay in the driveline makes it pure misery. It would have to be a weekend only car for my tastes. But what an excellent weekend.. @Eloquaint.....I drove one daily for 2 years and loved every minute, even in gridlock----you aren't referring to the SMG version are you?